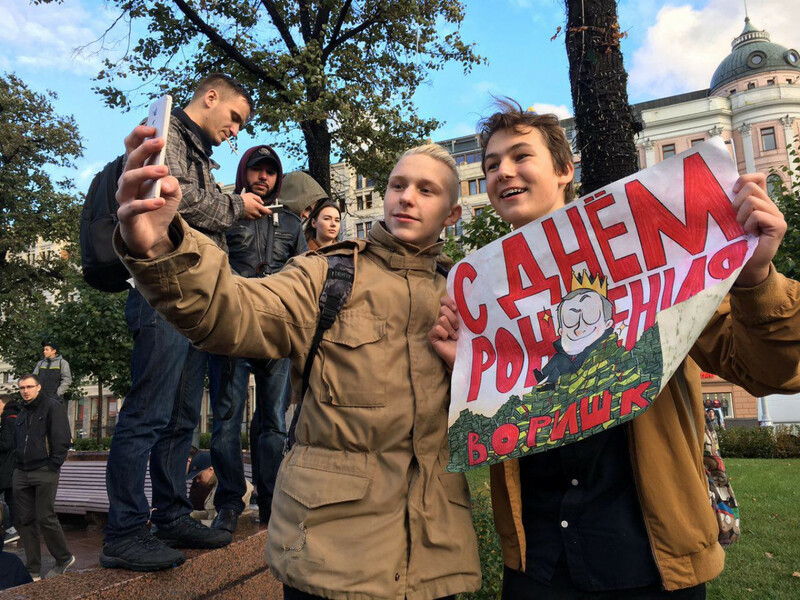 More than 270 people were detained during nationwide protests on Saturday to call for the resignation of President Vladimir Putin and the release of his opponent, opposition activist Alexei Navalny. 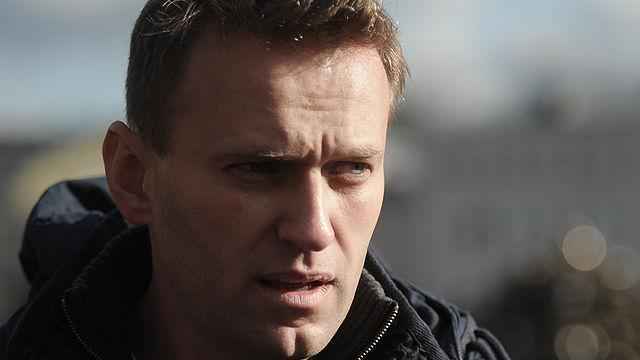 Presidential hopeful Navalny was sentenced to 20 days behind bars for organizing unsanctioned rallies ahead of a protest rally in Nizhny Novgorod last week. 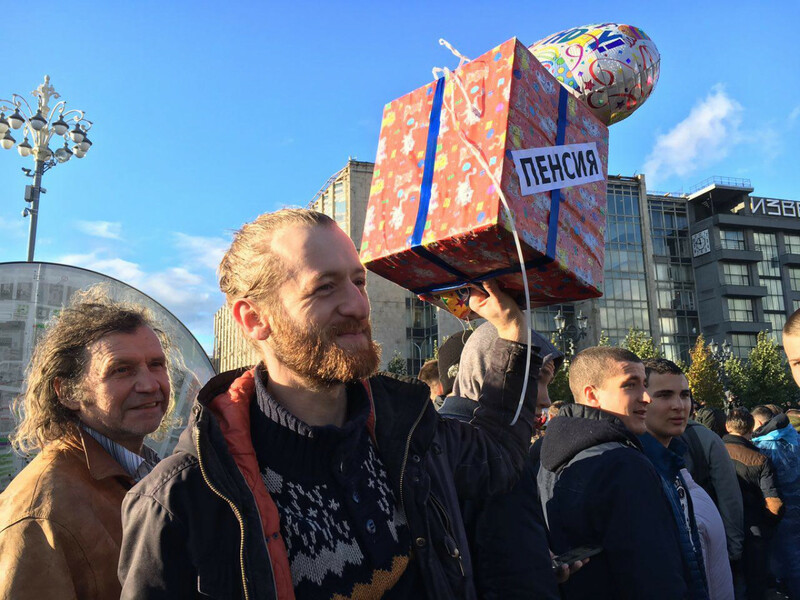 His campaign organized protests in around 80 cities on Saturday, to coincide with Putin’s 65th birthday. 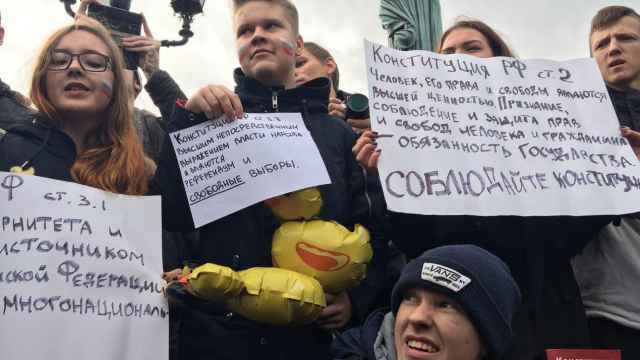 Protesters called on Putin to allow Navalny to run in elections next March despite a criminal conviction which Navalny says is politically motivated. Many protesters had brought cake or other birthday-themed props with them. “I don’t like where this country is heading. I’ve seen how people in the interior of Russia live and they deserve more from a country that has such natural resources,” he added. 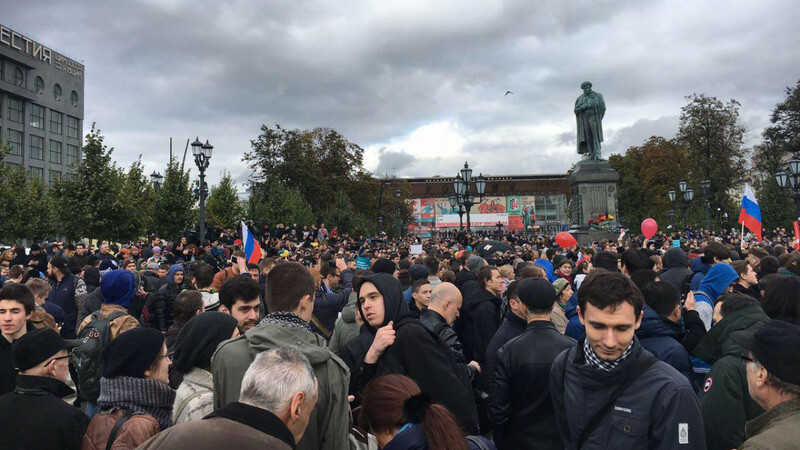 The turnout in Moscow, St. Petersburg and other cities was generally lower than during previous protests in March and June. "But I'm thankful to him for raising interest among the youth in the police,” he added. Compared to previous rallies, the police response in most cities appeared milder, with fewer hardhanded detentions in most cities. St. Petersburg was a notable exception, with 62 people detained by riot police, often with force. In total, at least 271 people across 26 cities were detained, according to the OVD-Info police monitoring site. The protest in St. Petersburg, Putin's hometown, elicited a harsher response from law enforcement, with protesters being dragged into police vans with force. 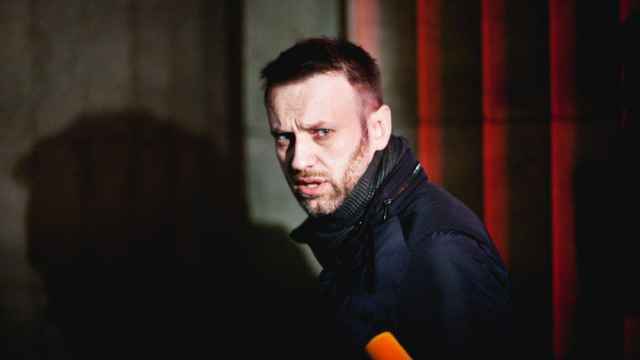 Ahead of Saturday’s protests, authorities also detained key Navalny campaign staff on charges of organizing unsanctioned rallies and some were given sentences. 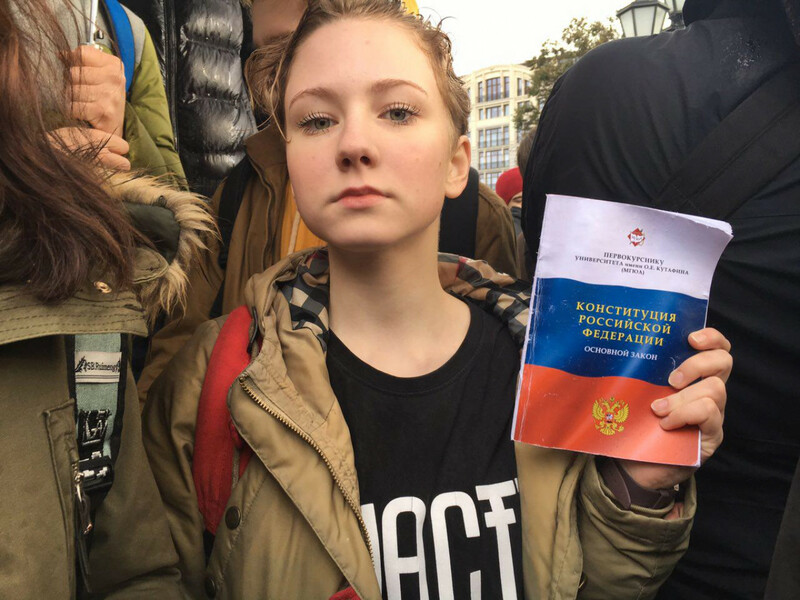 In Moscow and St. Petersburg, there were many young faces among the protesters, some of whom were clearly underage. 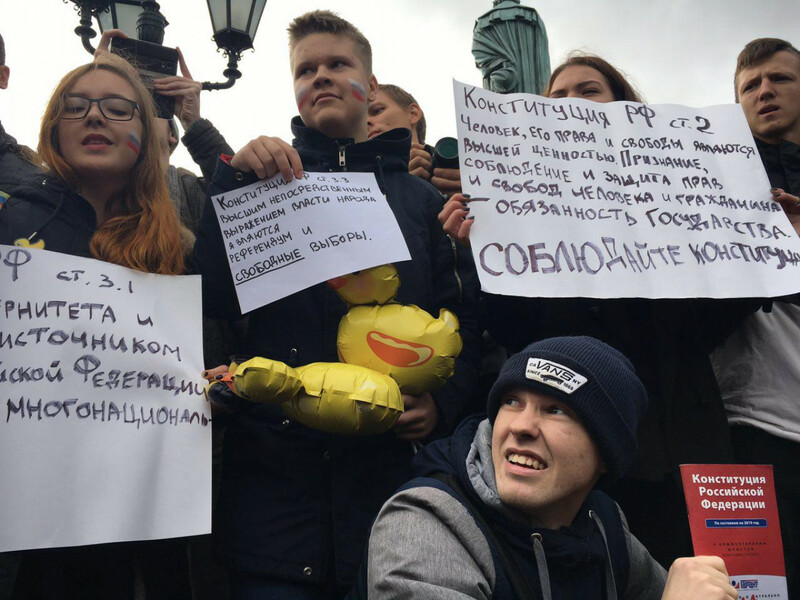 "Oh, how old man Putin doesn't want me to make it to the demonstration," Navalny wrote.